Hello everyone! I know I haven't been doing as many posts as I should be doing! I really got back from a trip that was fun, and just eye opening. In fashion wise news, I have shopped from the Luck of the Irish Gacha Fair, and the Madpea Steampunk Gacha Fair as well! 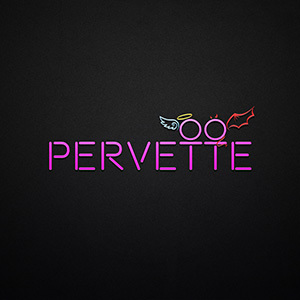 I will have a link below for the Madpea Gacha Fair, so make sure you check that out! I am a sucker for steampunk items, I just think that they are cool, vintage is always a good item to go with any piece of clothing, so why not try some steampunk? Today I bring you a new type of outfit I have been neglecting to wear, but I finally found the correct way to wear it! 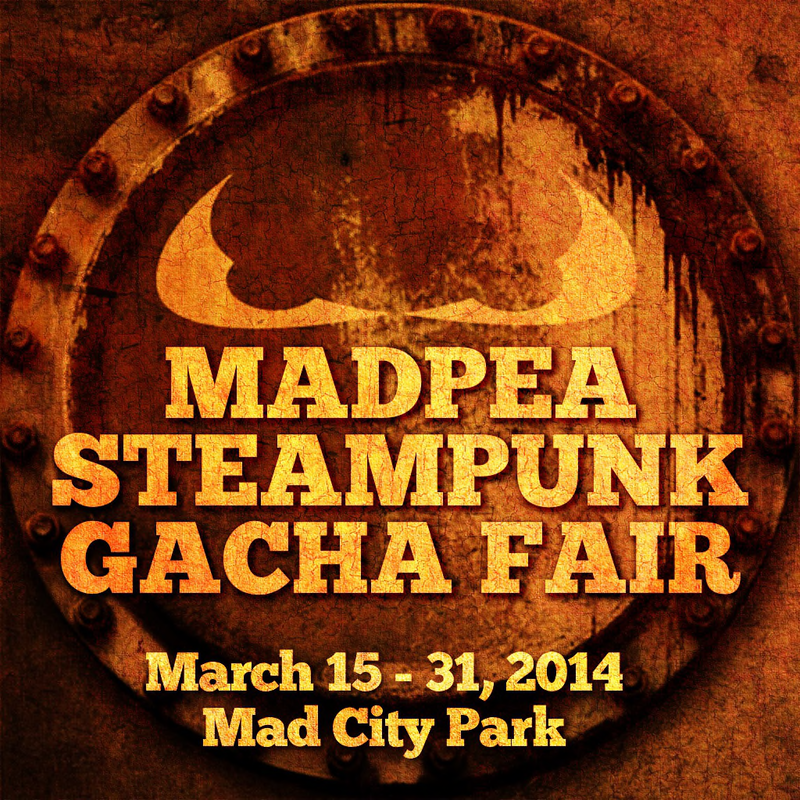 Teleport to the Madpea Steampunk Gacha Fair!